We have our winners for Pear Tree Greetings’ Dream Wedding Contest! It was difficult to choose from the wonderful stories, but we have our 1st, 2nd and 3rd place winners! 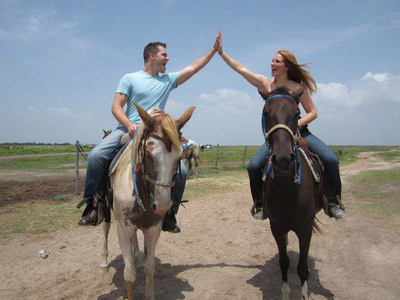 3rd place prize of $150 towards wedding invitations from Pear Tree Greetings went to Veronica and Rudy! Veronica went to The Getty with friends to celebrate a birthday. 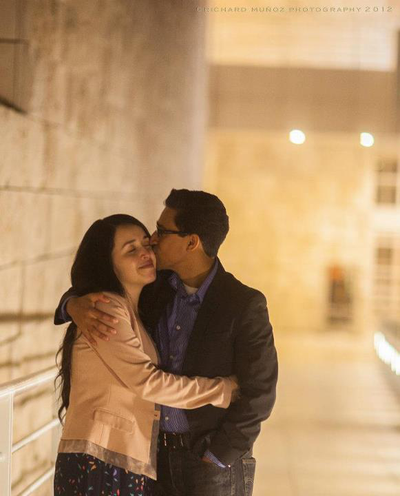 To her surprise, she had an amazing man waiting for her at the bottom of the stairs. The 2nd place winner from our Dream Wedding Contest is Leah and Ryan who receive $300 towards wedding invitations and a $200 Visa gift card! Ryan had the whole day planned with friends and family to join in on the celebration of their engagement! Ryan even wrote a song for her called, Leah’s Song. Sounds romantic and amazing, congratulations to the happy couple! And our 1st place winner from our Dream Wedding Contest who receives $1500 towards her dream dress AND custom designed wedding invitations from Pear Tree Greetings is… Kelly and Jay! 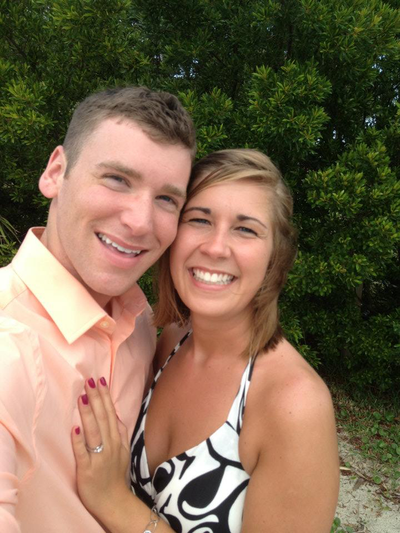 Jay took Kelly on a trip to Charleston and then sent her on her very own “Amazing Race” where he proposed on a private beach! Congratulations to you both! !